What Drives Go2Work Tampa Bay? The Hillsborough Education Foundation (HEF) is invested in the success of more than 200,000 students in Hillsborough County Public Schools by providing educational resources and financial assistance to help give every student, regardless of background, family structure or economic status, the opportunity to achieve personal success. Our vision is that all students in Hillsborough County Public Schools will graduate and be prepared with the skills necessary for postsecondary, career, and life success. Our mission is to strengthen public education in Hillsborough County through advocacy, investment of resources, and programs that empower every student to achieve both academic and personal success. HEF works in partnership with the community to bring critical resources that are not funded by normal tax revenues to help students succeed in their academic and personal achievements through scholarships, mentoring and dropout prevention programs, free school supplies for low income students, grants to provide more engaging teaching options in the classroom and recognition for education professionals. A Citi Foundation Youth Workforce Fund grant provided funding for HEF to expand college and career readiness initiatives through Go2Work Tampa Bay. The project, in partnership with the school district's Career and Technical Education department assists low-income high school and adult technical college students with job skills training and employment opportunities. 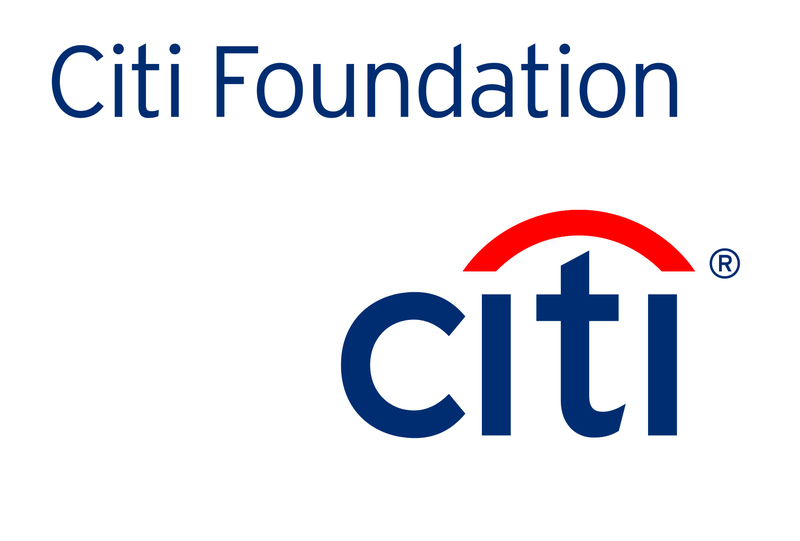 The Youth Workforce Fund is part of the Citi Foundation’s three-year, $100 million global Pathways to Progress initiative, which focuses on career readiness initiatives that provide young adults seeking employment with the full range of services needed for long-term career and economic success. Go2Work Tampa Bay provides workshops for high school and technical college students to learn career and life skills. Younger students explore career pathways such as apprenticeships, internships and vocational training programs for high-need local employment opportunities such as healthcare, information technology, and manufacturing. 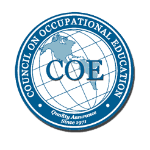 Adults students receive one-to-one career coaching while in school and job placement assistance through the JobConnect portal upon graduating from Career Certificate Programs in these and other occupational areas. This year alone, the project will assist 350 high school students through 35 workshops and assist 200 technical college graduates with long-term, sustainable employment in the Tampa Bay area.